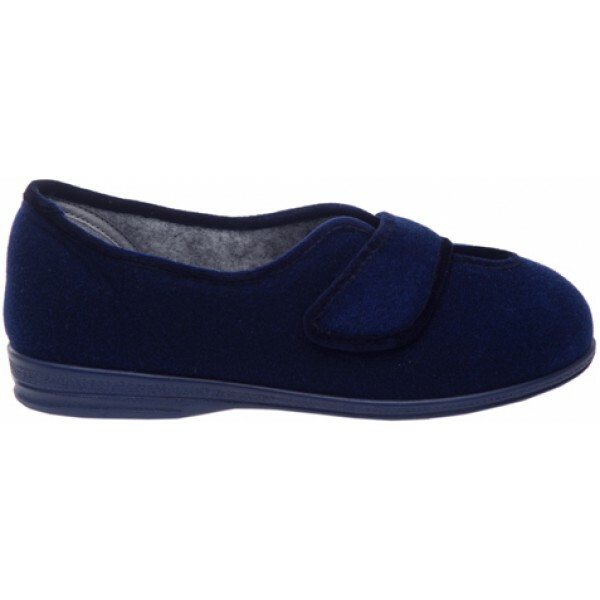 Cosy Feet Ladies Olivia Seam Free Adjustable Slippers. 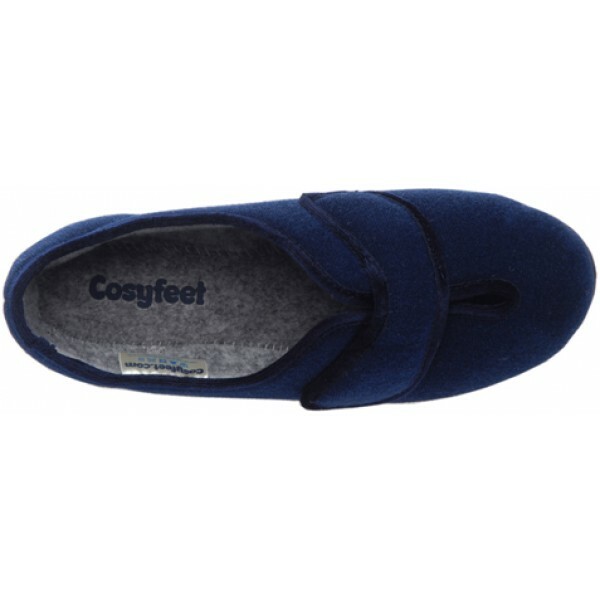 Lovely comfy slippers that fit perfectly. Nice choice of colours as well. Exactly as described on the website. 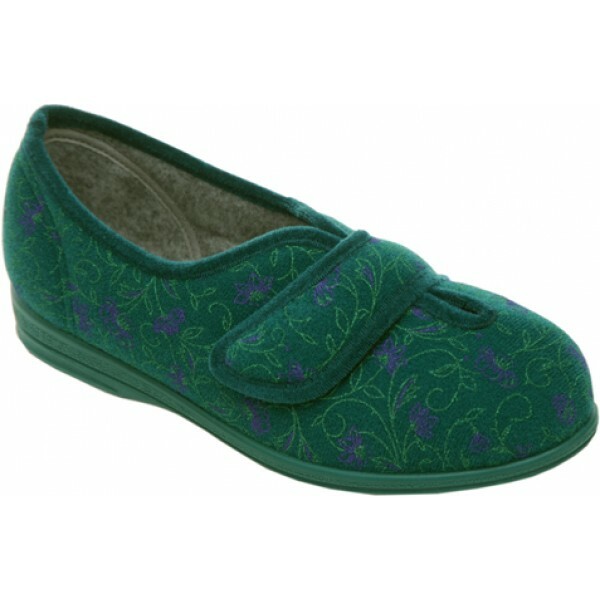 Delivery was quick and the slippers were packed and presented nicely. Would highly recommend these. 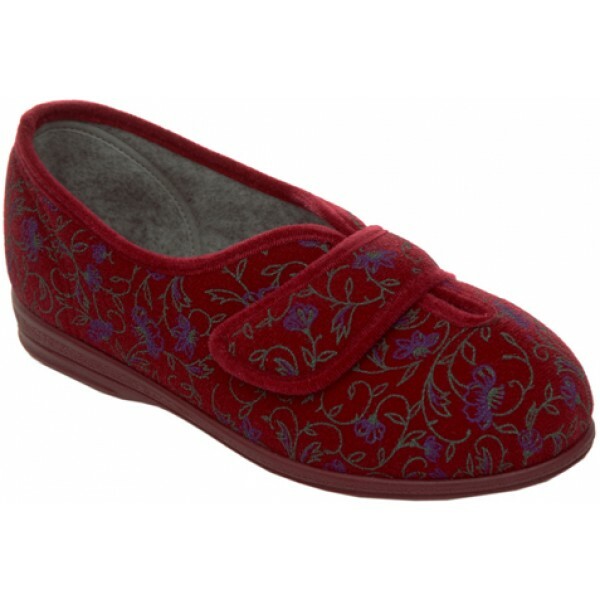 Very easy to put on and adjustable making them suitable for my mother who has one swollen foot. 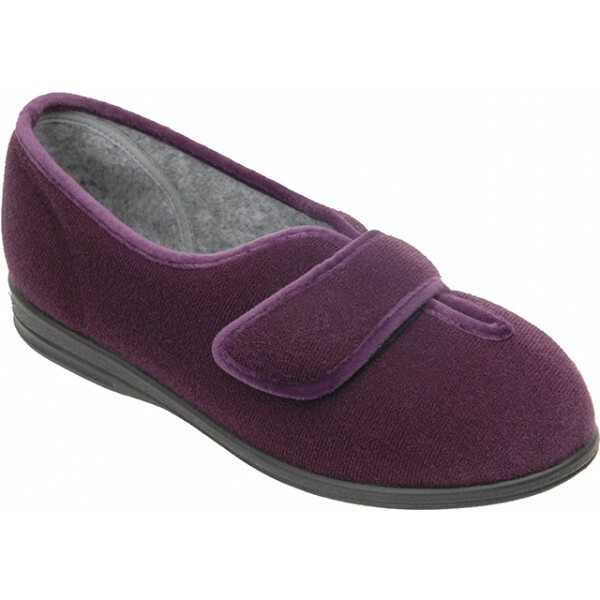 lovely slipper ideal for my mum as her feet swell . good price as well . 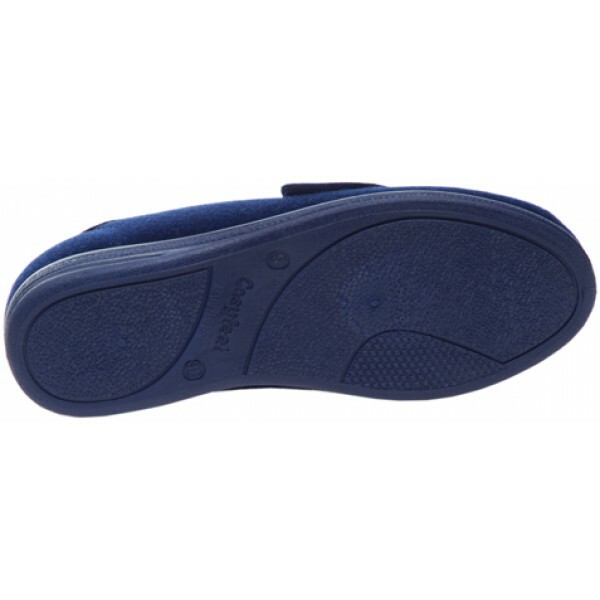 High quality product, very comfortable, fits EEEEE without a strap extension.